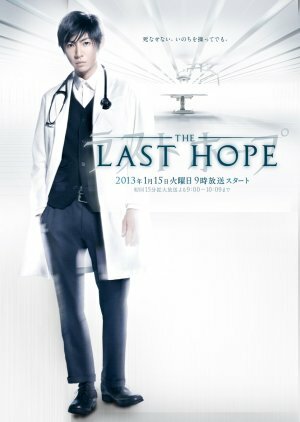 "Last Hope" depicts a medical center with the doctors implementing the latest cutting edge medical treatments. The doctors come from a diverse background to work together as a team and to give hope to their patients. Meanwhile, the past of the doctors are revealed.